Paris is an expensive city, and the average price of a double room in a hotel is 204 euros per night (approximately 271 U.S. dollars per night). Most apartments cost less per night and many can sleep from four to six people, bringing the cost per night to even lower rates if you travel as a group. Apartments also give you more space than tiny Parisian hotel rooms, having living and sleeping space, storage areas for your luggage, and some sort of kitchen and dining area. This added space makes you feel more “at home” and lets early risers and late sleepers get along peacefully. It can be hard to get into the bobo state of mind when you’re staying in a non-descript hotel room surrounded by hundreds of other visitors. Most hotels are centered around the popular tourist attractions in Paris, i.e. 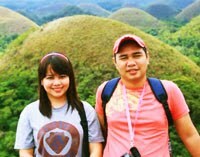 near the Eiffel Tower, Champs De Elysses etc. By staying in an apartment you can experience different surroundings and your neighbours are locals! Consider the newly happening Canal Saint-Martin or stay in Montparnasse which was a haunt for Hemingway, Fitzgerald, Joyce etc. during the roaring 20’s. amazed at how Parisians make the best of their small spaces. The French are famous for their food, and one of the great joys of renting an apartment is getting to experience the best of the best without paying an arm and a leg for every meal. Breakfast is often included in a hotel’s price, but the choices are uninspiring and often processed/packaged. Instead, start your morning by finding the bakery in your area with the longest line and pick up some baguettes and croissants to bring back to the apartment to enjoy. Repeat daily and you’ll be treated (and feel) like a regular by the end of your trip. Rental apartments come equipped with cooking facilities from the simple mini-fridges and microwaves, to full gourmet kitchens with American-sized refrigerators and dishwashers. 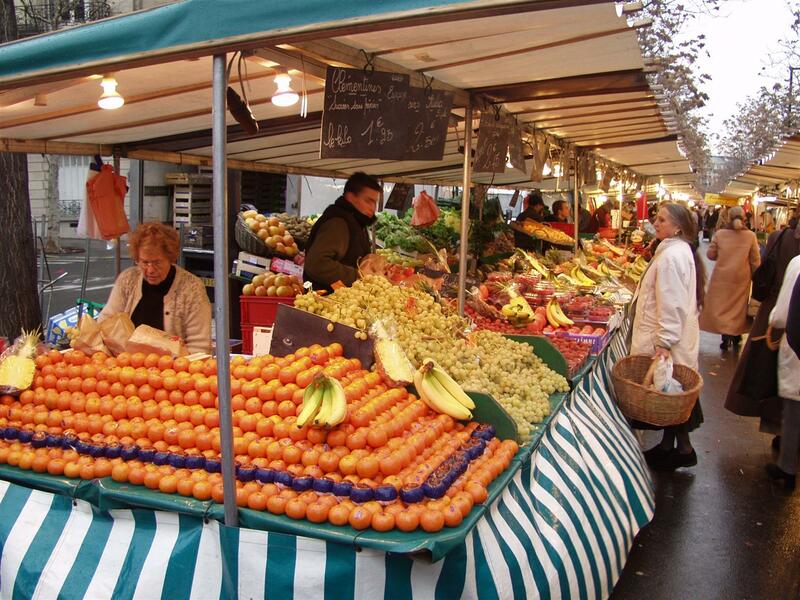 These kitchen facilities allow you to utilize some of the best parts of Paris – the markets! Each arrondissement has its own market open at least once a week, including the popular Rue Mouffetard in the Latin Quarter and the Marché Biologique Raspail, which is an organic market in the 4th arrondissement. Shopping in the markets lets you interact with locals, and you get to see what food is fresh and in season. Depending on how much you like to cook, and what your rental kitchen includes, your purchases at the market can be the ingredients to make a lavish three course meal yourself, or you can buy a delish roasted chicken and potato salad for a “home-served” meal. Stop by a pastry shop and pick up a show stopping dessert, it’s almost guaranteed to be of better quality than desserts found in restaurants. If you do choose to eat at a restaurant you’ll likely be dining later on in the evening. Tide yourself over by stopping at a cheese shop and a wine shop to enjoy as a snack while relaxing for a few minutes in your home away from home, giving your feet a chance to rest. If you need some food on a day when the local market is closed, wander into the local Franprix or Monoprix to pick up some groceries. Spend some time wandering through the aisles, and you may make some interesting observations, like the fact that in France, eggs are found on the shelf, not in the fridge. The grocery store is also a great place to find some inexpensive but beloved souvenirs. Fleur de Sel is purported to be the best salt in the world, and it can be found in France at a fraction of its exported price. Other gift ideas include French chocolates, mustards and lentils des puys. Now that you’re convinced that renting an apartment in a great idea, be sure to do a little research before booking. Make sure the person or company you are renting from is reputable and find some reviews from different sources to make sure you are getting what is advertised. 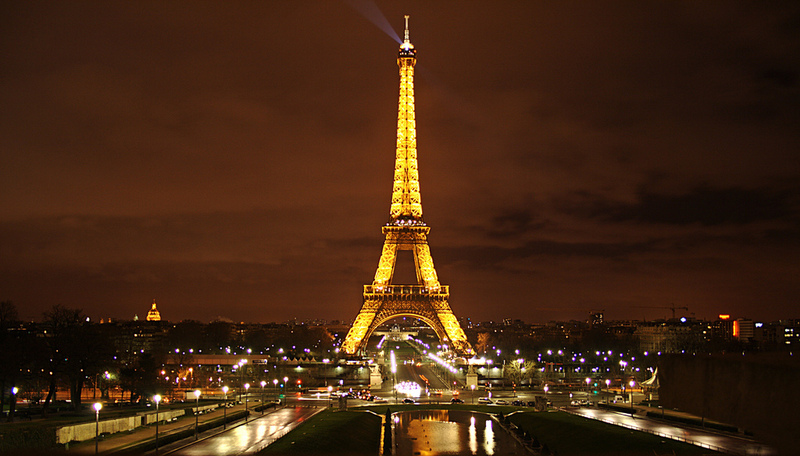 Vanessa, guest-writer from PartSelect Appliance Parts loves Paris more than any other city. She always rents an apartment when she visits.